This project was a multiple prime contract (Wicks Law) project. 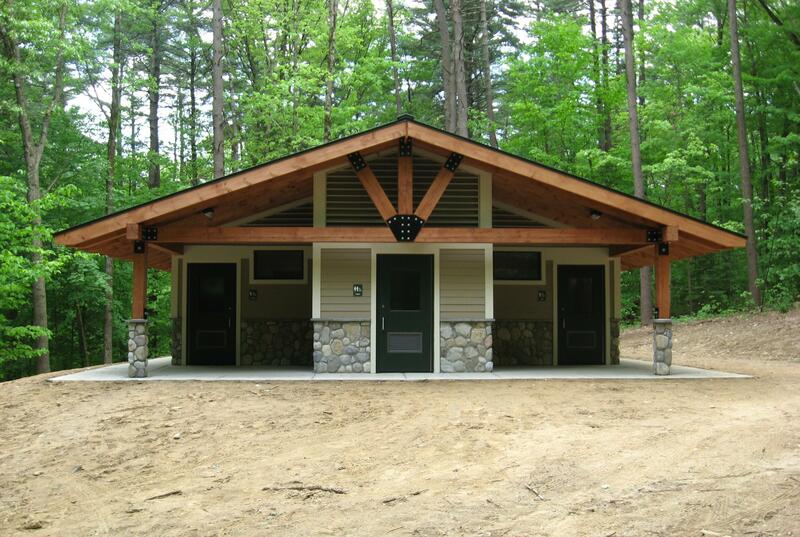 BBC performed the general construction contract to build seven (7) 1,000 sf Adirondack themed bathhouses including shower and toilet facilities. All facilities were to be ADA compliant.